Registrations will open nearer the time so click Interested to keep in the loop! Enduro Sprint is an offroad, natural terrain event consisting of a number of heats of a short course. Each heat is set along the lines of a special test. The rider in each class with the least total elapsed time will be declared the winner of the class. 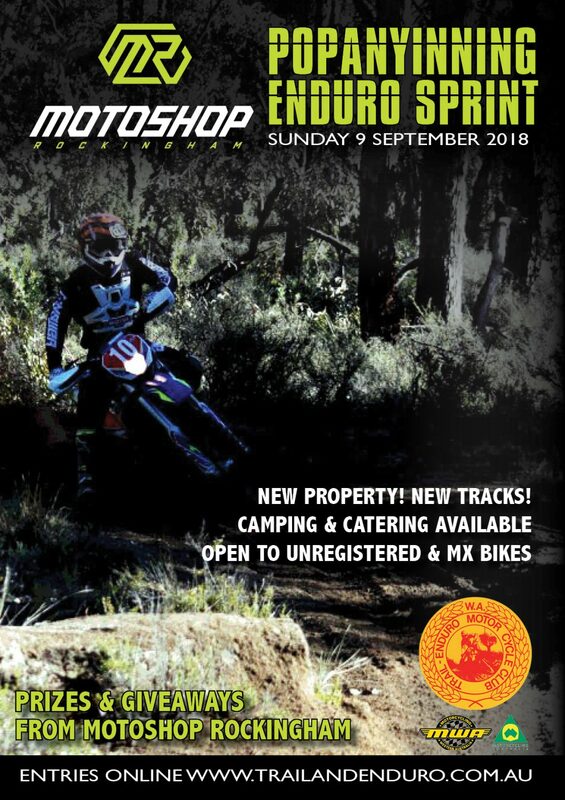 Open to unregistered and MX bikes.